The LG-made Google Nexus 5X smartphone has received yet another unofficial price drop in India. The phone’s 32GB model is now available for Rs 29,990 on Amazon India. The 16GB model that got a significant price droplast week is retailing for as little as Rs 24,400. 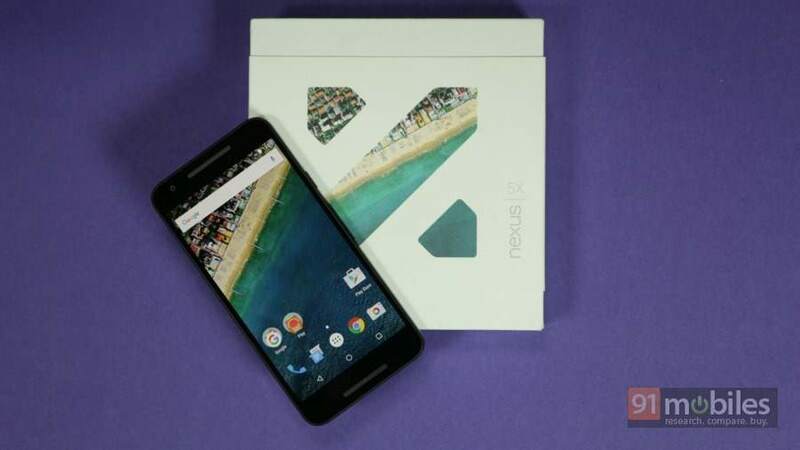 The Nexus 5X was originally launched in India in October for Rs 31,990 and Rs 35,990 for the 16GB and 32GB editions respectively. To recap, the main highlights of the Nexus 5X (first impressions | unboxing) include a Nexus Imprint fingerprint sensor at the back, a USB Type-C port, a 5.2-inch full HD display, and a 64-bit Snapdragon 808 hexa-core CPU. Its other specs include 2GB of RAM, a 12.3MP rear camera with a dual-LED flash, a 5MP front snapper, 4G LTE, and a 2,700mAh battery.